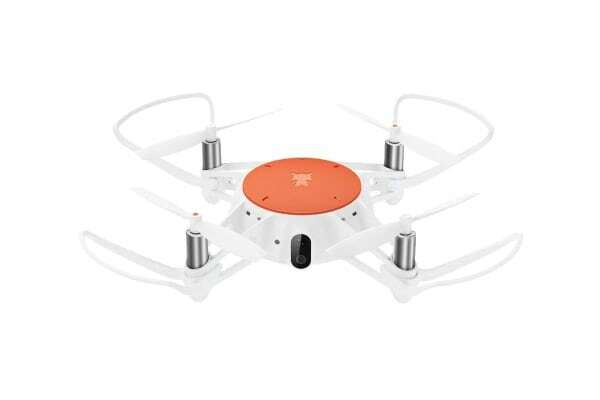 Offering highly stable and precise flight control, the Xiaomi MITU Remote Control Camera Drone brings brilliant eye-catching footage whilst being easy to control and maneuver. 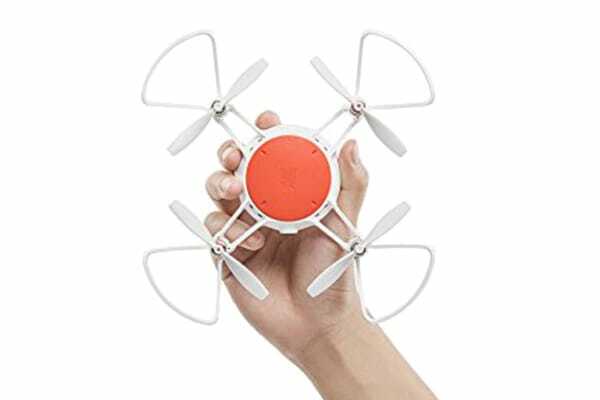 The Xiaomi MITU Remote Control Camera Drone features four flight modes – including Headless Mode, G-sensor Mode, Throw Fly and Directions Flip – to make controlling the drone a breeze. 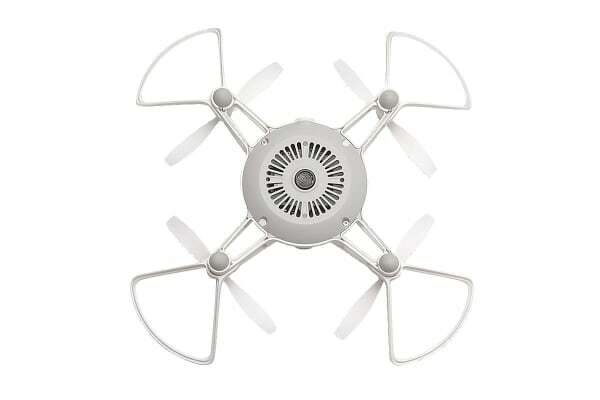 The MITU RC drone is equipped with a 4-core 1.2G SOC master chip that can quickly process data collected by multi-sensor groups such as ultrasonics, barometers and optical flow sensors. Coupled with the body’s independent shock absorber structure, the drone can achieve precise altitude hold and fixed-point hover for super stable flight and precise heading direction.